Restore in the Community have successfully secured funding from the Community First Development Foundation to continue healing residents in Sneinton. Charlotte Foster and Simon Morley give a massive thank you to everyone on the community first panel and Community Organisers for supporting the development of Restore Project. 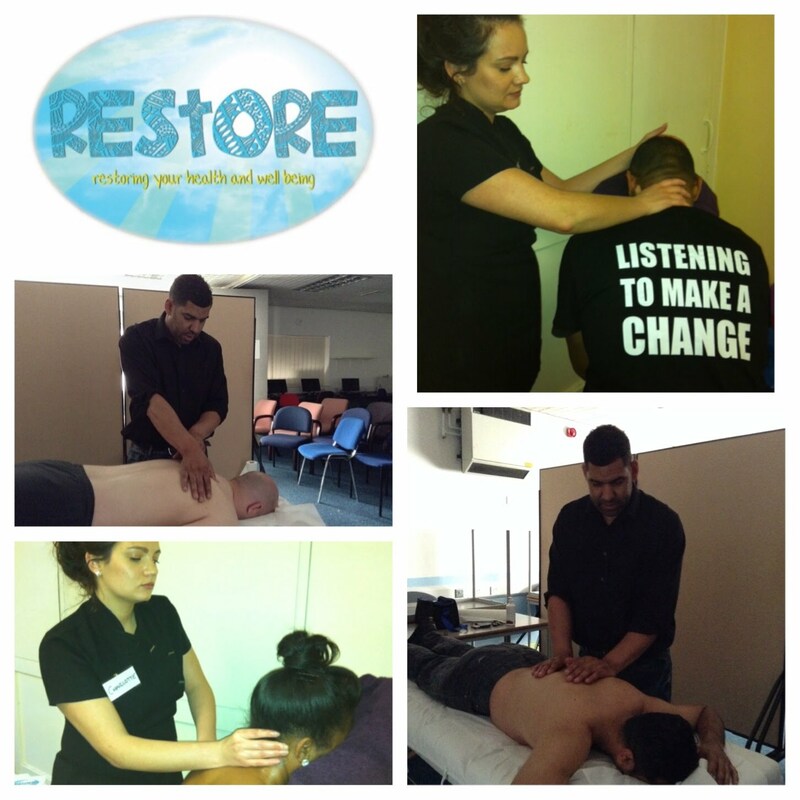 Watch out for the dates for Restores next set of FREE massage clinics in Sneinton and Bakersfield. telephone 07961025780. Also please LIKE 'Restore in the Community' on Face Book!